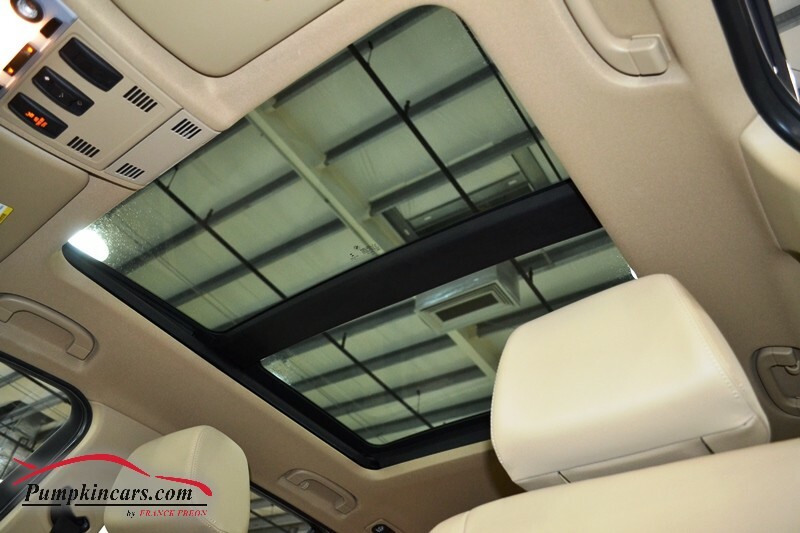 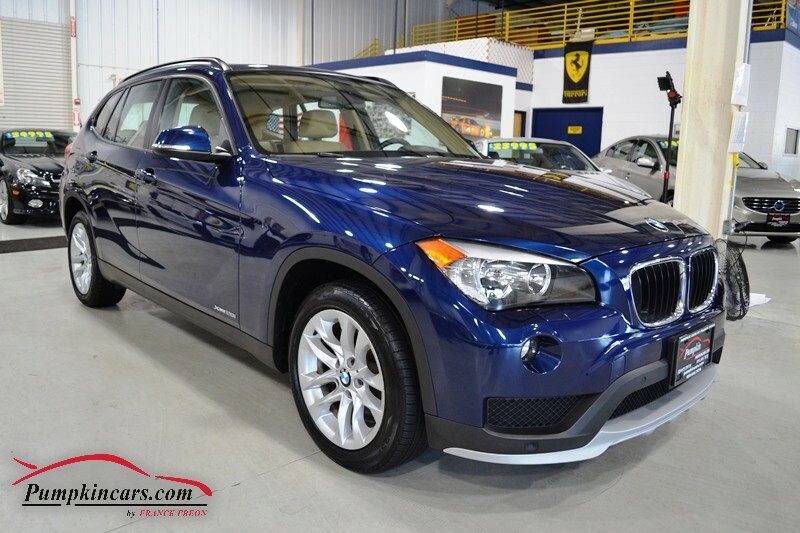 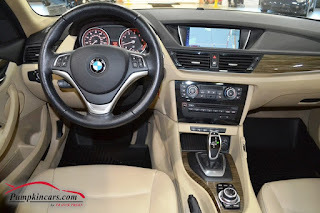 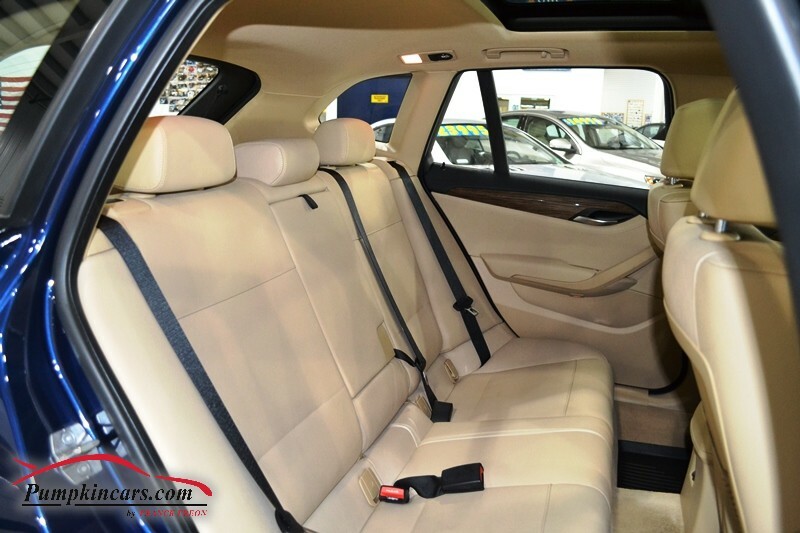 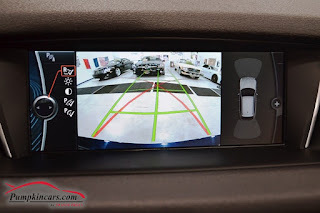 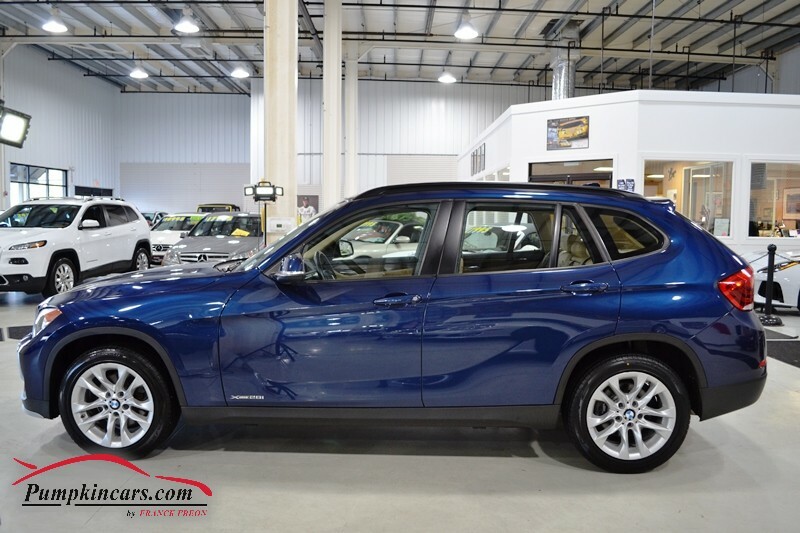 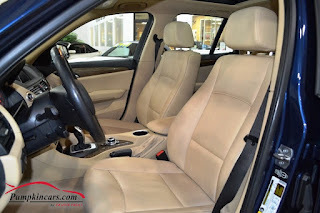 Pumpkin Fine Cars and Exotics: BEAUTIFUL DEEP SEA BLUE BMW X1 XDRIVE... COME CHECK IT OUT!! 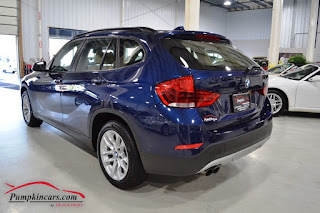 BEAUTIFUL DEEP SEA BLUE BMW X1 XDRIVE... COME CHECK IT OUT!! 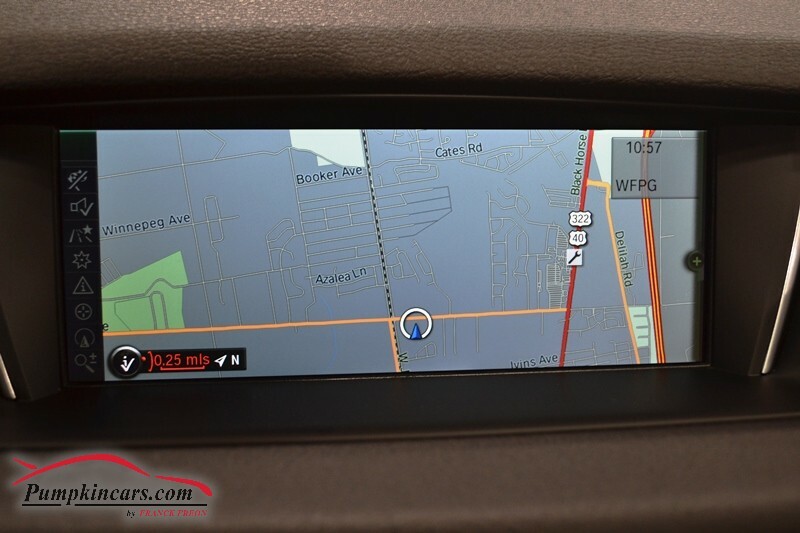 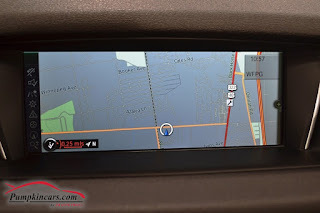 Come visit us as 3084 English Creek Ave in Egg Harbor Twp, NJ to test drive this BMW X1 xDrive28i today! !